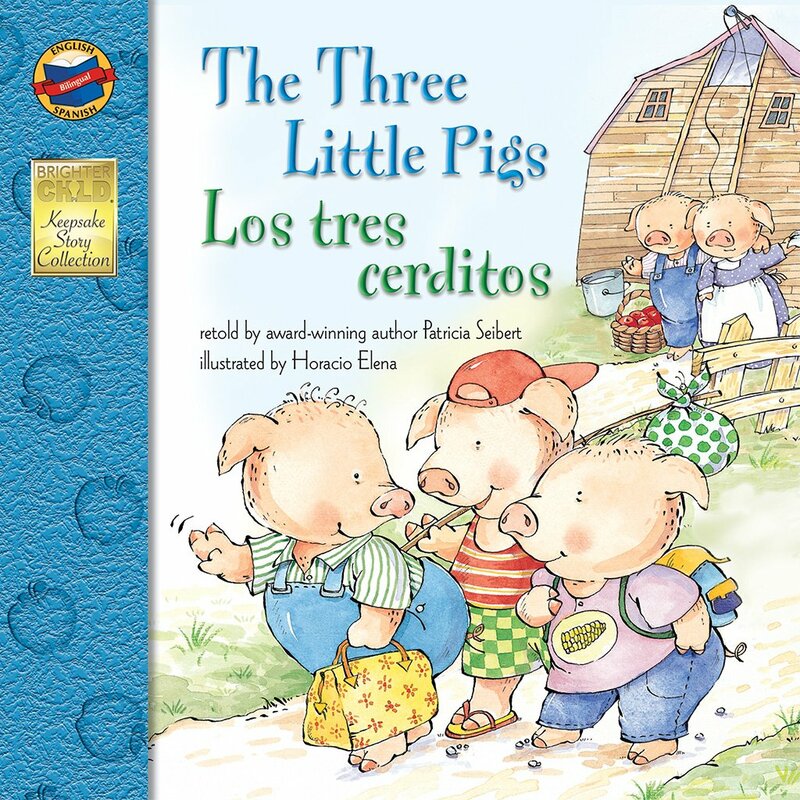 English-Spanish Version In this beloved tale, the three pigs find out whose house really is the strongest when they each stand up to the big, bad wolf. Children will eagerly continue reading to see what will happen when the wolf shows up and tries to blow the pigs' houses over! Between the pages of the Brighter Child(R) Keepsake Stories books are the classic tales of magic, imagination, and inspiration that will delight children again and again. From the hard-working Red Hen to the foolish Gingerbread Man, these stories will capture children's interest and spark their imagination page after page, inspiring a lifelong love of literature and reading. Each book includes 32 pages of fresh, captivating illustrations, and measures 8" x 8."